If you’re worried that you may have a central heating leak, you’ve come to the right place! At Cheshire Plumbers we can identify and stop a leak in no time by using the latest in central heating leak detection technology. Sometimes spotting a leak yourself can be difficult as there is not always visible signs of water damage and pipework is often hidden in walls or beneath the floor. At Cheshire Plumbers however we are specialists in central heating leak detection and guarantee to have your heating running smoothly again in no time! Why Choose Cheshire Plumbers for Central Heating Leak Detection? With 10 years of experience, our team of highly skilled workmen have an extensive knowledge and understanding of central heating systems, leak detection and leak repair. We have also built a reputation on providing a reliable, fast and cost effective service. Our team guarantee to have your central heating running again as quickly as possible. Our team are trained in using the latest central heating leak detection equipment which is designed specifically so that walls and flooring’s will not be damaged whilst finding the leak. 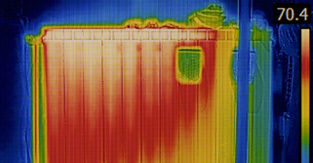 To do this, the machines use thermal imaging technology which pin points your leak. With Cheshire Plumbers leak detection we guarantee NO mess and NO damage! Finally, we provide a free estimate on our central heating leak detection and guarantee to provide you with a reliable, quality service throughout. 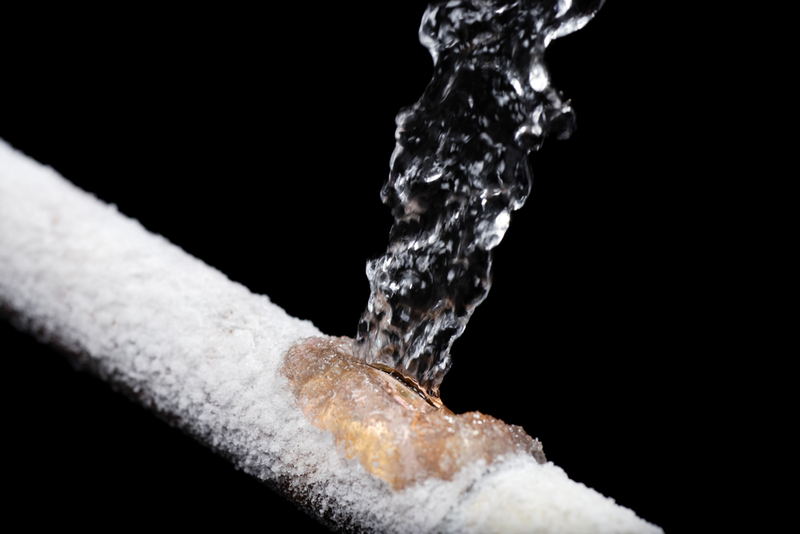 If you suspect that you may have a central heating leak, it is vital that you get it sorted quickly as it can cause serious structural damage to your property and can even cause mould growth. If you would like to find out more about our central heating leak detection services then please do not hesitate to contact a member of our team today.